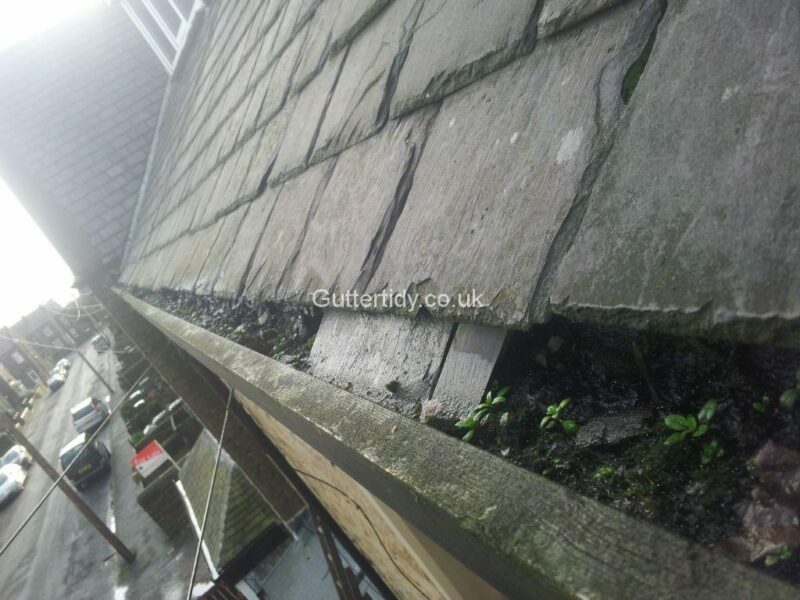 Prices are typical and may vary depending on size, amount of debris, height and access issues. 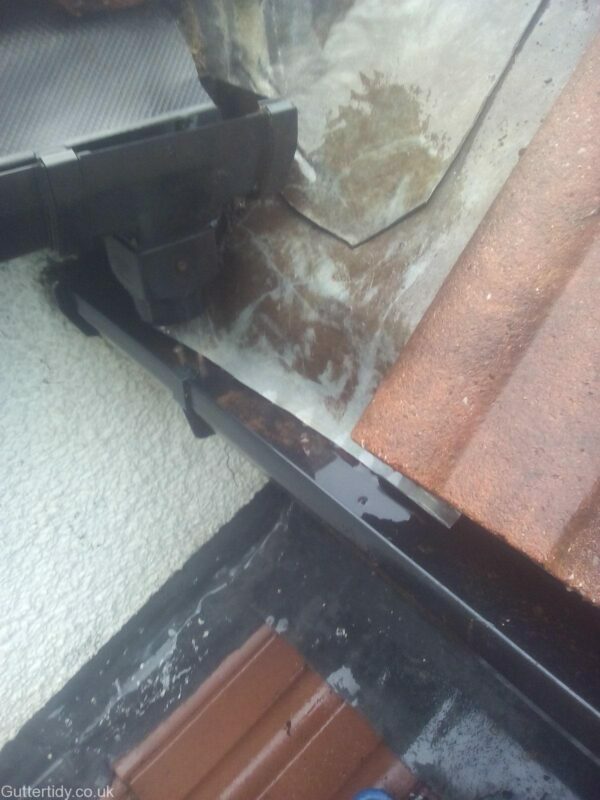 Please feel free to send any pictures you may have. 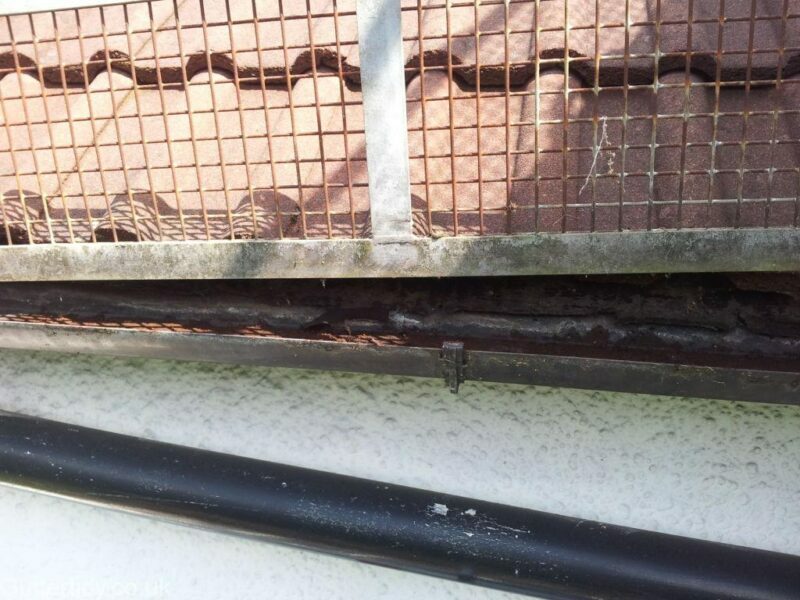 You can send from the contact form. 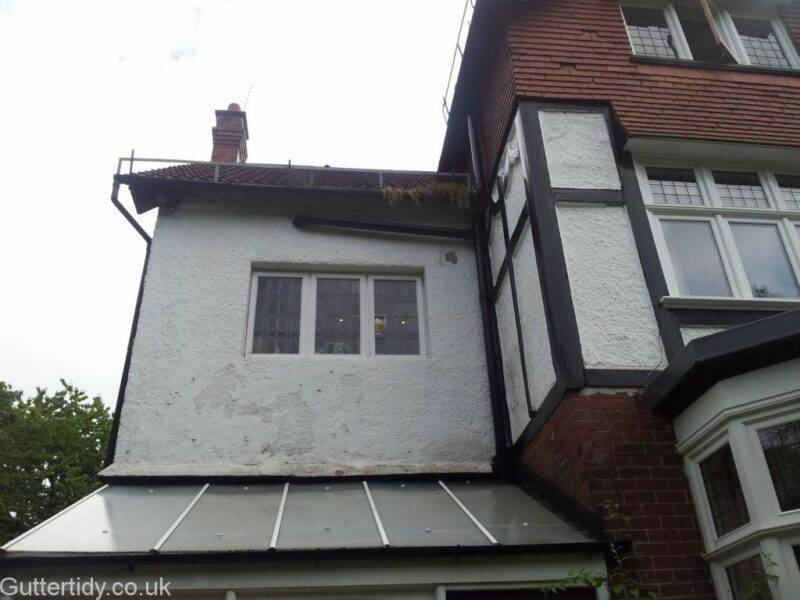 On occasion, if all the factors are in place to allow, the price will be adjusted accordingly. 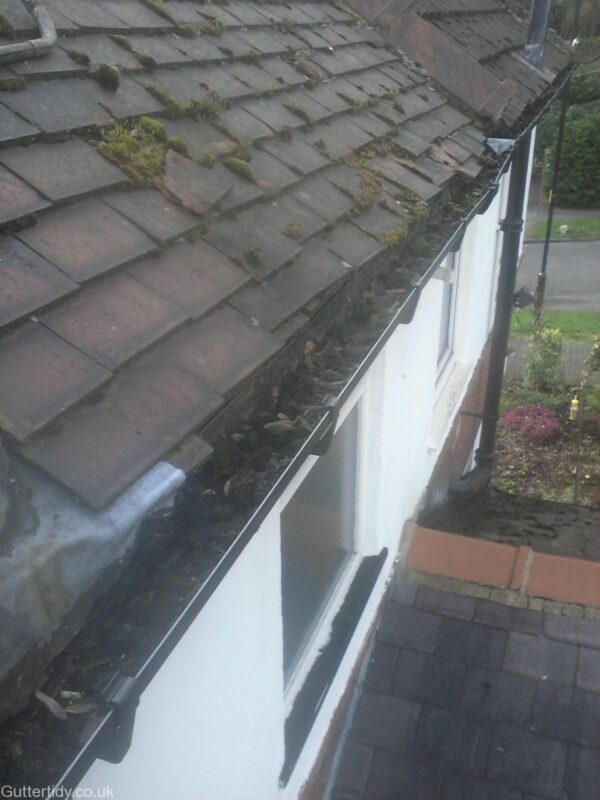 Here is a testimonial from one customer who I was able to stop off at on my way home from another job. 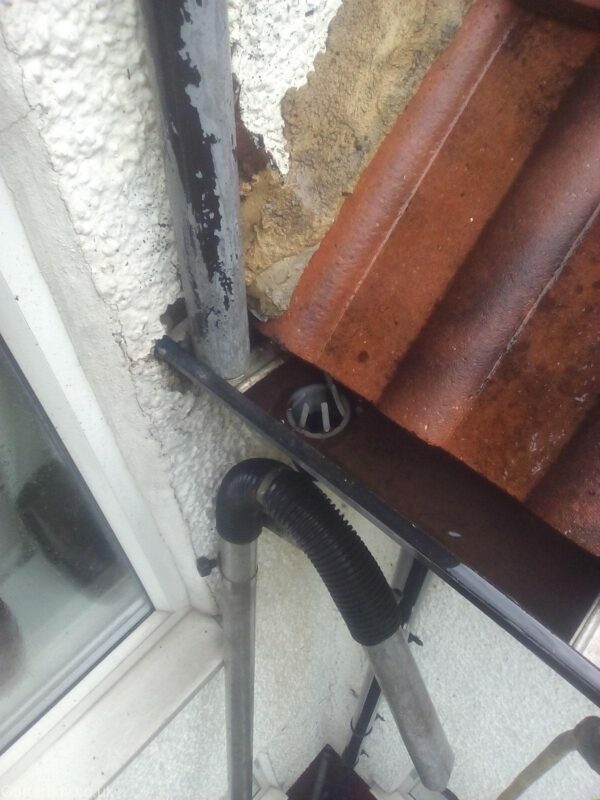 He only needed one down pipe unblocking and the rest of his house was clear. 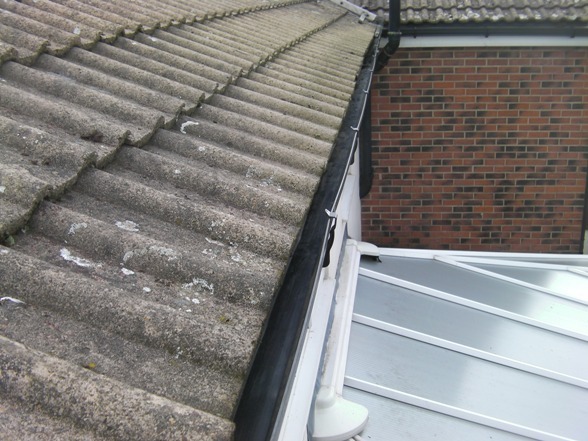 Off-Site Often it might not be convenient for you to be at home at the time of the inspection/quote. 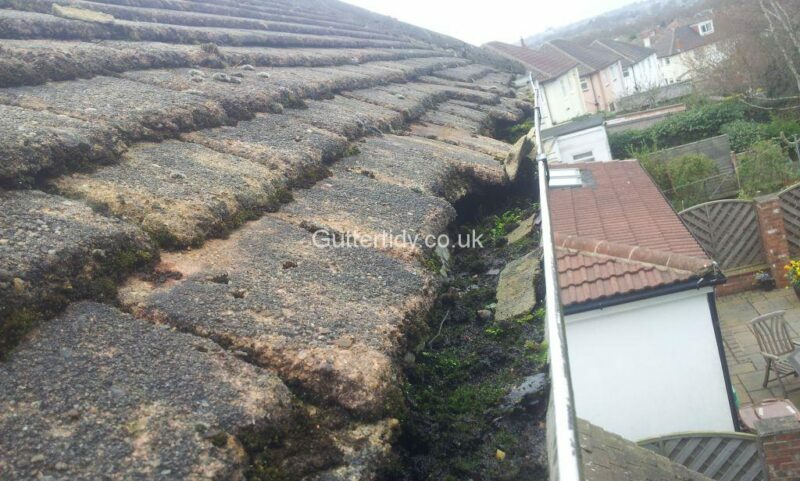 We can still perform the quote and if there are any problem areas that require more attention, we can add the footage online so you can also view it. 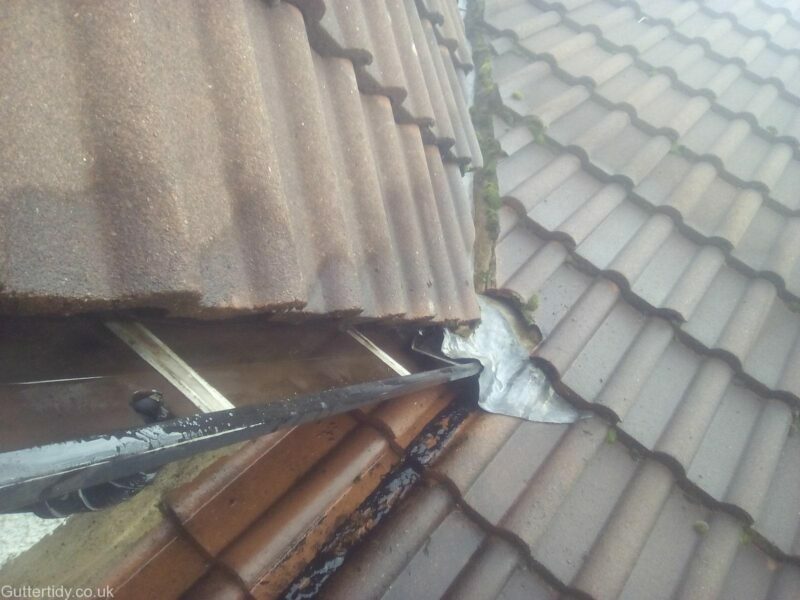 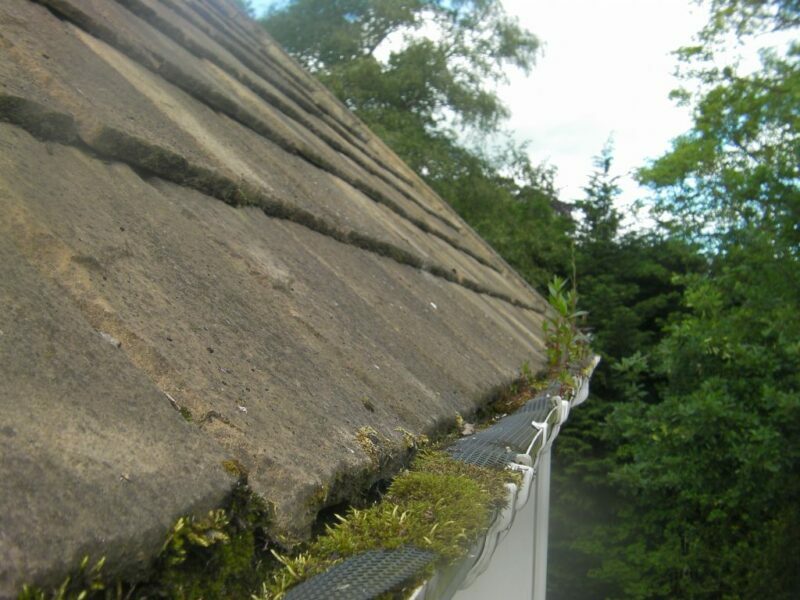 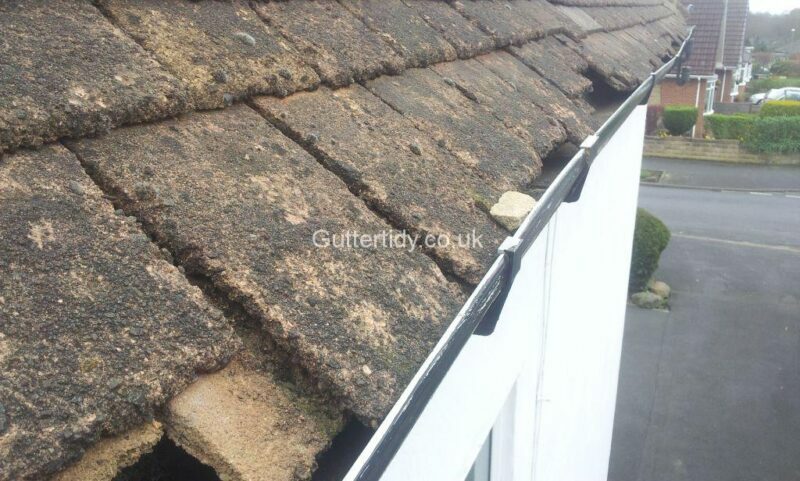 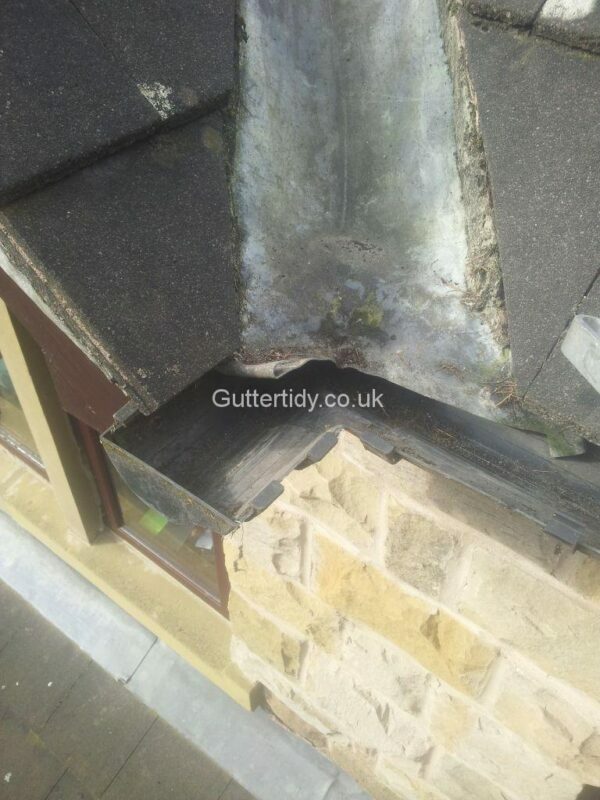 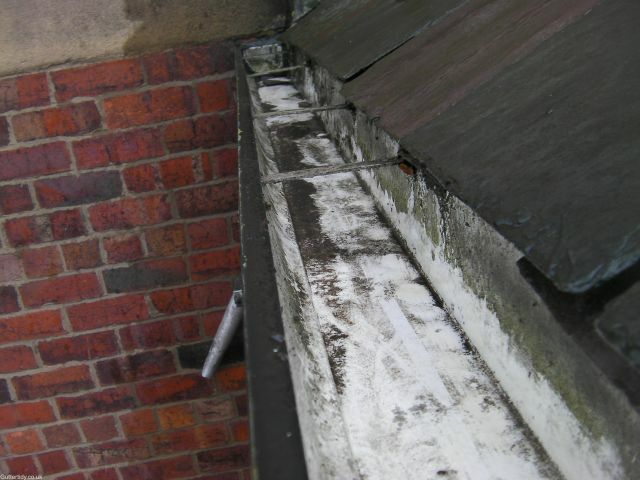 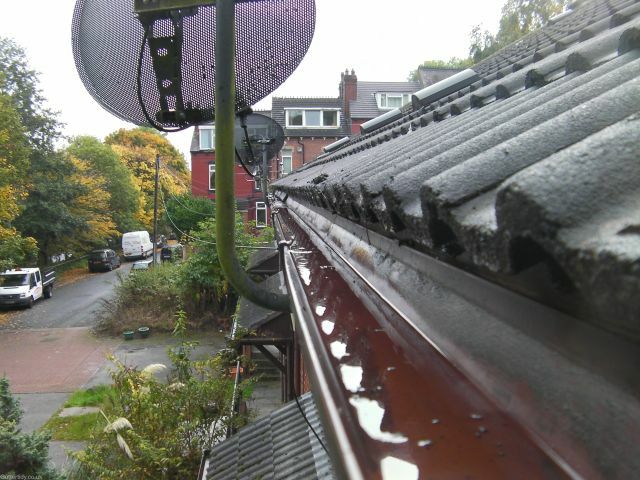 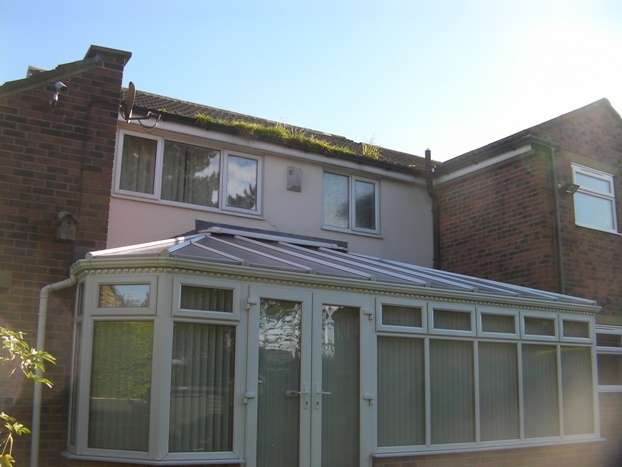 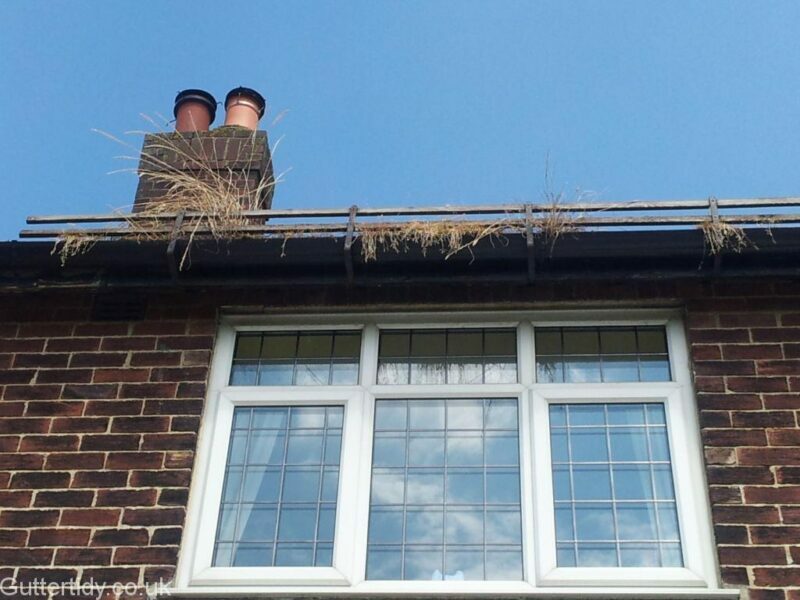 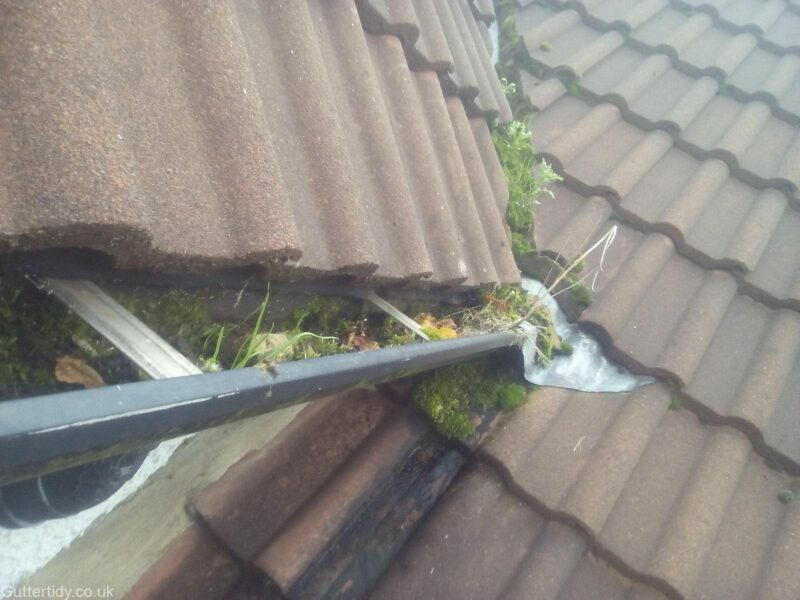 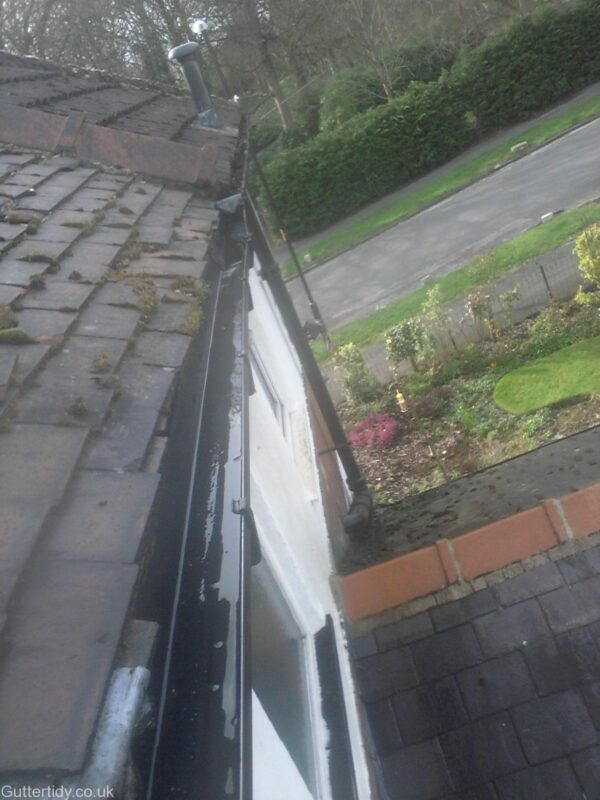 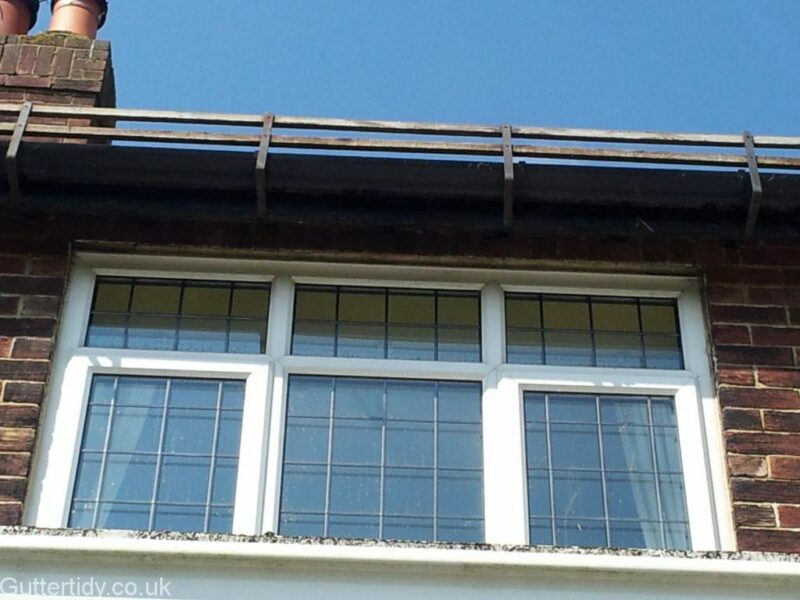 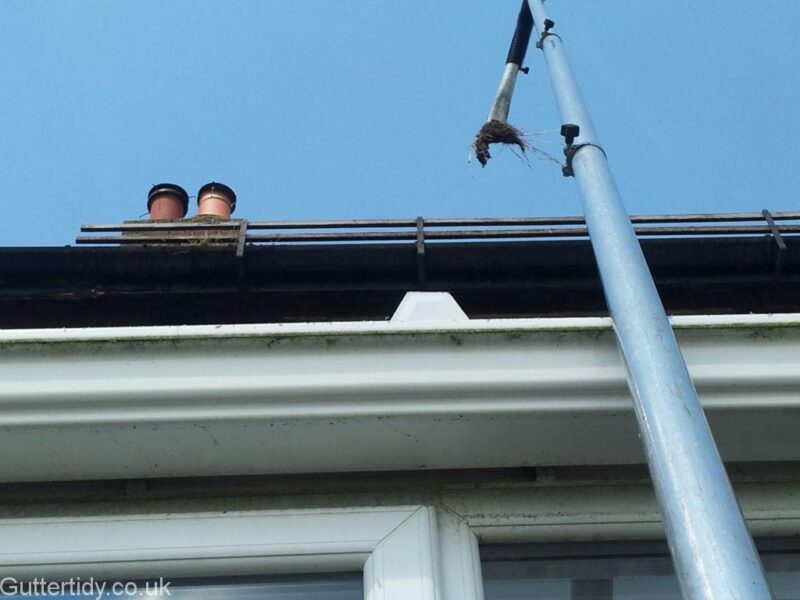 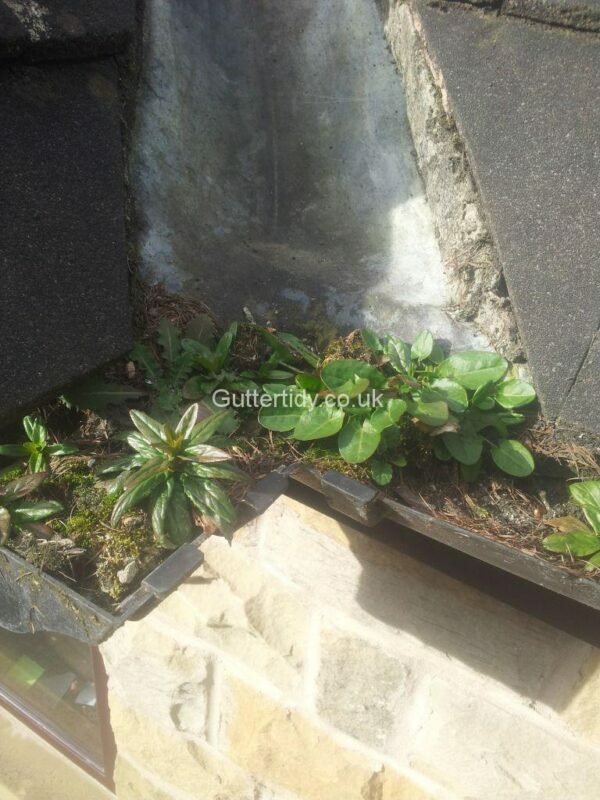 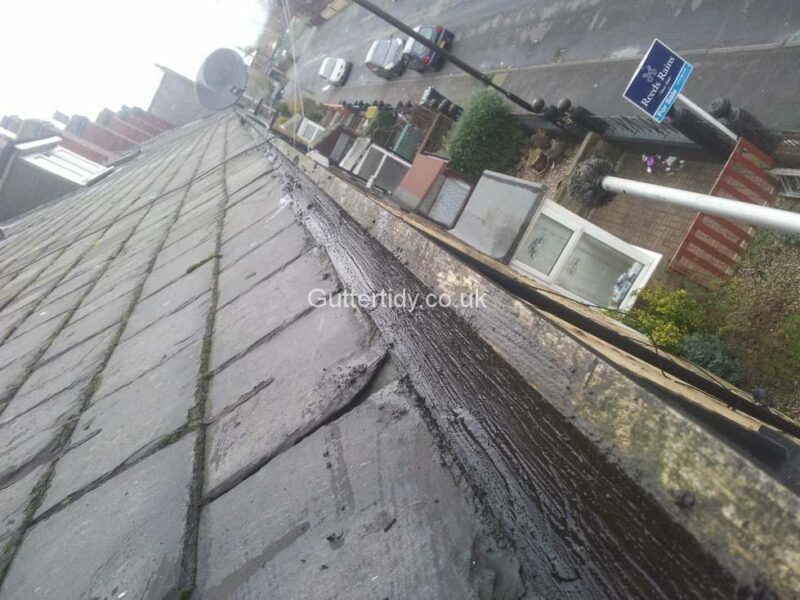 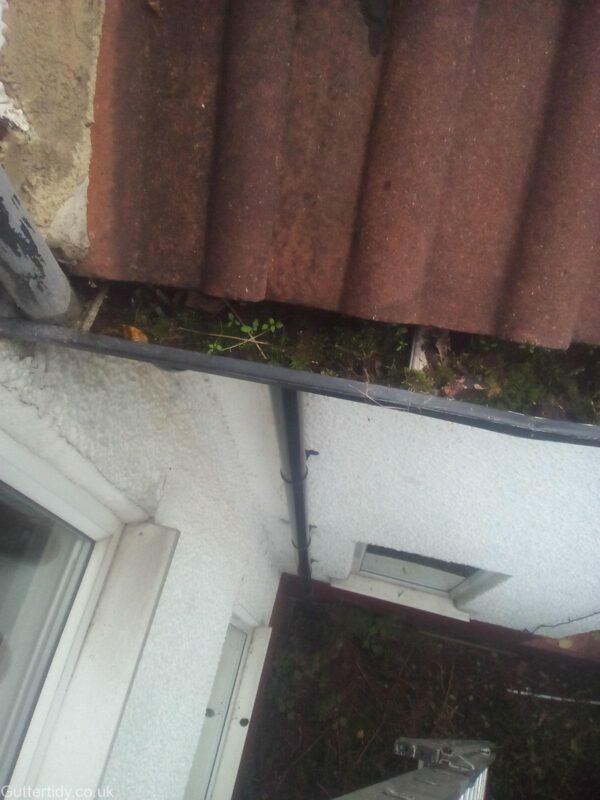 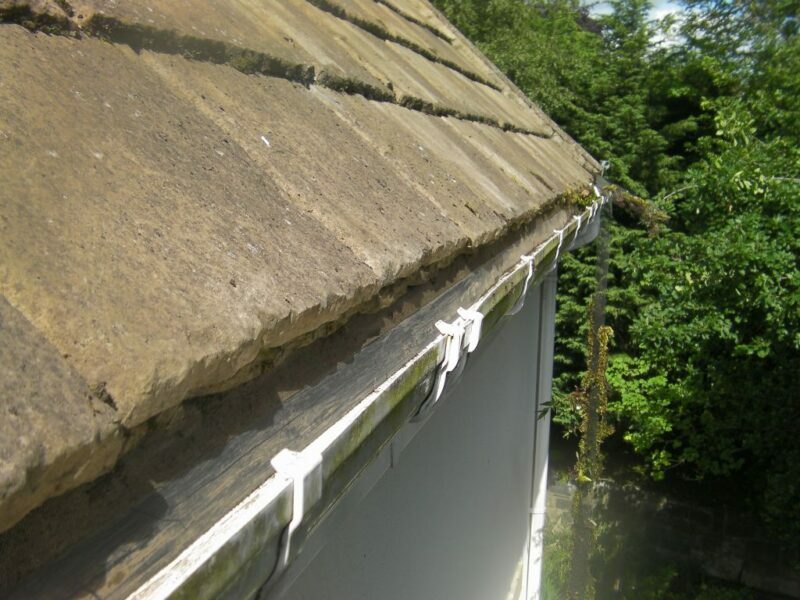 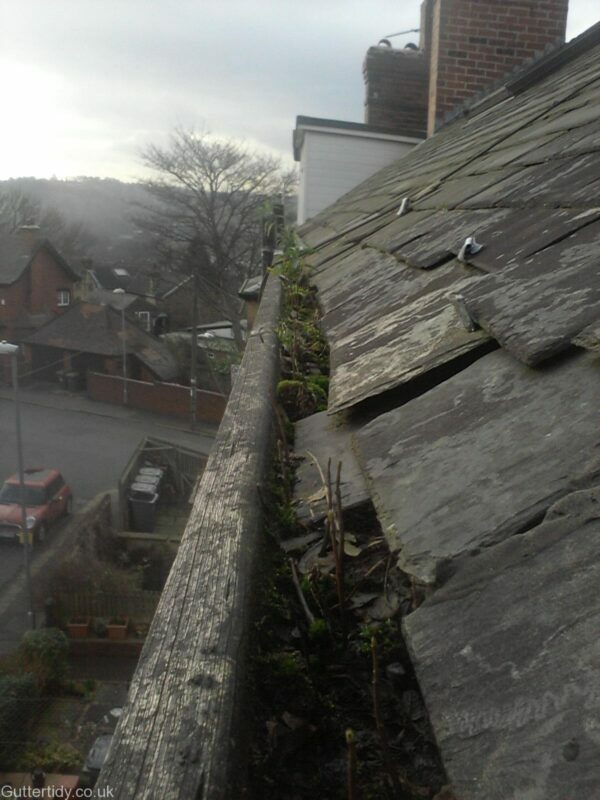 Video inspections allow both us and you to see the extent of the problems in the guttering. 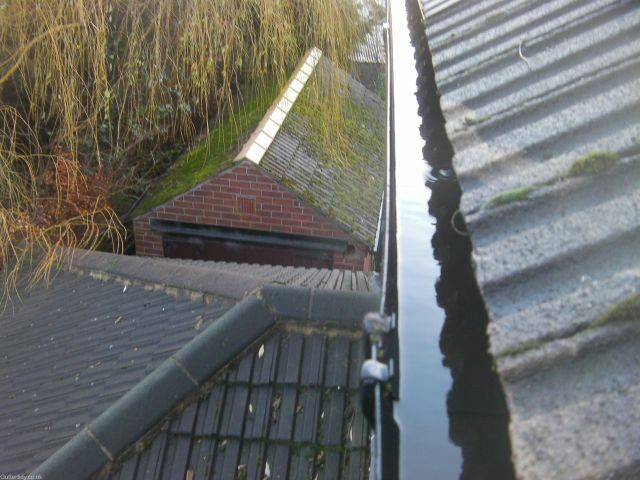 An example video inspection is below.